Running has ballooned into a multi-billion-dollar industry. If you’ve ever sighed over how expensive our simple sport seems to have gotten over the years, this list is for you. From economy waterproofing to homemade gel recipes to DIY running cleats, these dozen gear hacks aren’t just for dirtbags, but for anyone looking to simplify their gear closet and save a little green. Getting caught in a heavy rainstorm on your trail run is no big deal—unless, say, you have a phone, camera, insulating midlayer or other gear with you that you don’t want to get wet. Take a trick out of the old backpackers’ handbook and line the inside of your hydration pack with a plastic trash bag or extra-large Ziploc bag. 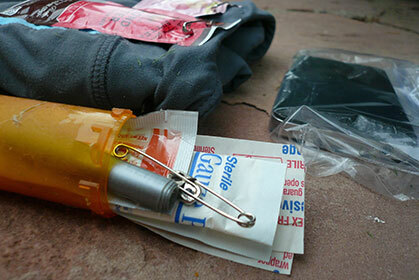 (You can use this trick to keep gear and snacks stashed in drop bags at ultras dry, too.) Or, carry a smaller Ziploc bag with you as emergency rain protection for your phone and other vulnerable electronics. While a sealed Ziploc bag can’t guarantee the same level of protection as a waterproof-grade case, it will certainly keep your gadgets dry for a few hours so you can get them back to the trailhead unscathed. 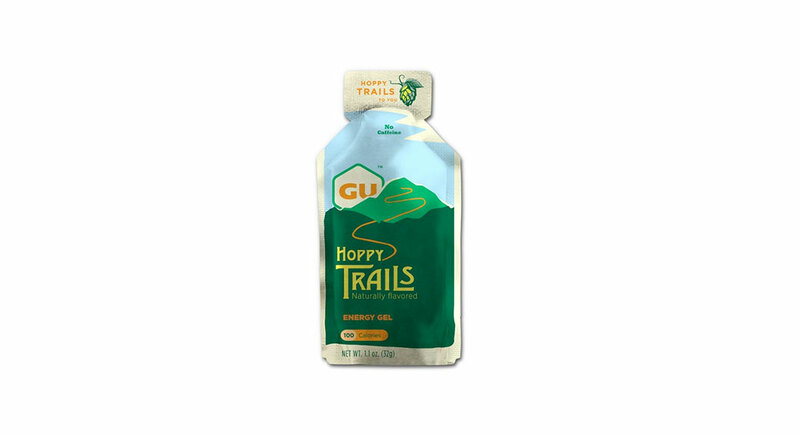 Back in the ol’ days before companies designed handheld bottles specifically for running, many trail runners relied on free alternatives. The next time you shop for maple syrup at the grocery store, look for a plastic bottle with a built-in handle. Voila! Another option is to use duct tape to fashion an “ultralight” handle on a regular plastic water bottle. I learned this trick from a seasoned ultrarunner on my first 100-miler—which began on a brisk, 8-degree morning in the mountains of Idaho. Rather than investing in an insulated drink tube for your hydration pack (which I’ve had mixed results with anyway), just take this simple extra step when you’ve finished drinking: blow into the bite valve until all lingering water has cleared the hydration tube and gone back into your reservoir. Tired of shelling out cash for expensive gels and bars? Learn to make your own. Blend up a fruit smoothie or homemade gel and dole out your concoction into individual gel flasks (those 99-cent, three-ounce plastic squeeze bottles made for shampoo in your carry-on luggage will do just fine). Browse Trail Runner’s recipe collection for ideas, or pick up an energy-fuel cookbook for athletes like Feed Zone Portables: A Cookbook of On-the-Go Food for Athletes or Power Hungry: The Ultimate Energy Bar Cookbook. Getting heel blisters? Have wide feet? Uncomfortably high arches? No need to break out scissors, glue guns or a sewing machine to dramatically alter the fit of your shoes. The easiest trick of all is just modifying your lacing pattern. The Color Run’s blog offers a simple-as-can-be guide to five different lacing techniques that address different fit issues your feet may face. Want to keep your feet happy on rugged trails? Many runners opt to use small, lightweight gaiters to fend off snow, sand, scree and other trail debris. Last year, we published an article debating the benefits and drawbacks of trail-running gaiters, including the increasingly popular homemade option—just order some fabric and Velcro strips or Shoe Goo, and get in touch with your inner MacGyver. Regularly laundering a trail runner’s wardrobe is no simple feat. Save yourself some time by starting your post-run shower while still wearing your running clothes, so your apparel (and even shoes, if especially muddy) get a solid rinse, before hanging them out to dry. 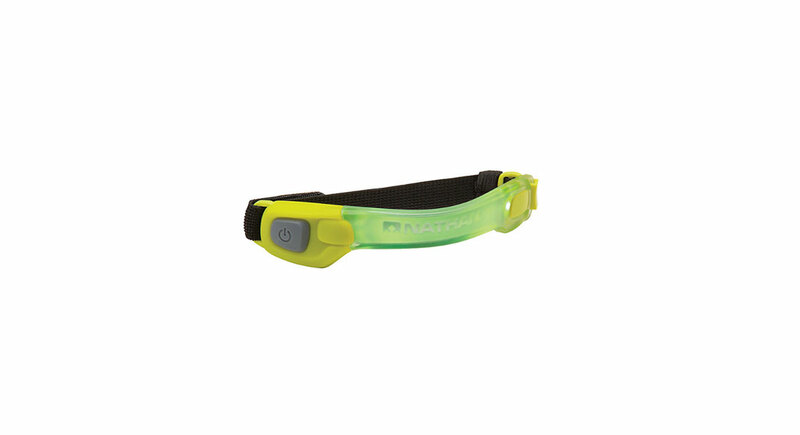 This can reduce the need to run full loads of laundry so frequently after your runs. For wet running shoes, expedite the drying process by removing the footbeds and stuffing the insides of your shoes with balled-up newspaper. 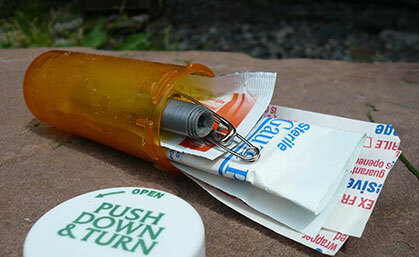 No need to purchase a bulky wilderness first-aid kit when you can build your own miniature one from cheap, compact supplies likely already lying around in your medicine cabinet. An empty pill bottle can make the perfect vessel for your kit. Just fill it with a few bandages, butterfly closures, dressing pads, safety pins, antiseptic wipes, duct tape (make a miniature roll around a toothpick), moleskin patches and medications. If you live in a climate where you run regularly on snow and ice in the winter, you might want to consider converting a pair of running shoes into a winter-only model. Rather than ponying up for formal traction devices or “running crampons,” gather a drill and a few sheet-metal screws to stud your own shoes. Ultrarunner Jeff Browning offers a good tutorial here. There are plenty of fancy recovery and self-massage tools out there geared toward runners—but the cheapest, most readily available and most effective one of all is nothing more than a tennis ball. You can roll your tired arches on top of it, sit on it while doing glute stretches to massage your piriformis, or stand with your back to a wall—and the tennis ball wedged between your back and the wall—to dig deep into tight spots in your neck and shoulders. 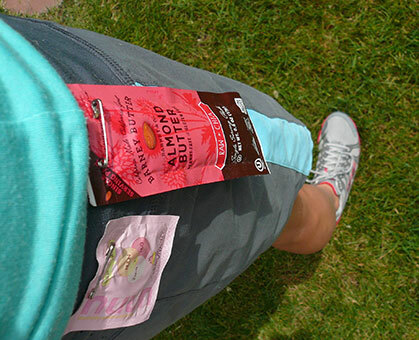 Mother Nature is rife with convenient, free supplies for runners—but only if you know what you’re looking for. Using a local guide, foraging class, online tutorials or guidebooks, familiarize yourself with local plants and their potential uses. The white powder on aspen bark, for example, can be used as an emergency sunscreen. Many (but not all!) berries that grow in the wild are edible. And mullein leaves—which happen to grow in every state—make a pretty decent toilet-paper substitute.